Established in 1978, RAM Windows has prevailed as a manufacturer of high quality aluminum windows. The dedication of this family owned and managed business in Houston, Texas in giving 100% satisfaction to all its customers remains unwavering. Its line of thermally broken and low maintenance windows continues to impress homeowners, builders, and architects for more than thirty years now. RAM Windows is one of the leading window brands when it comes to custom, standard, and luxury window products. RAM Windows offers a wide selection of products with different shapes, sizes, and designs to match your unique needs and discriminating styles. You can order standard window units or ask for custom specified configurations. 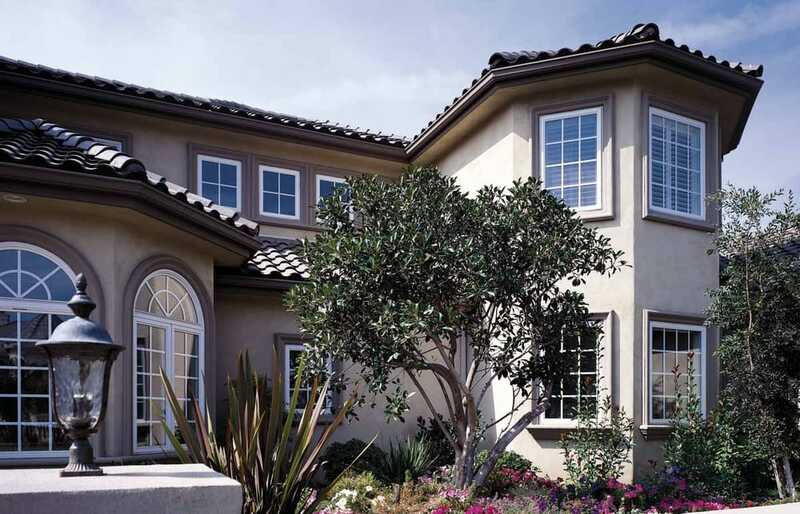 RAM Windows provides classic colors, glazing options, and low-e insulated glass units that you will love. Because everything the company makes is ENERGY STAR certified, you do not only get windows that promote green living and sustainable development but also satisfy all your expectations. Aside from premium-grade aluminum windows, RAM Windows is also a distributor of Fleetwood Windows, General Aluminum Windows, Hurd Windows, and other home fixtures. First, its frames and glazing are available in different designs, colors, patterns, shapes, and sizes. You can request any combination or configurations to fit your specific window needs. You can have single glazed glass windows or insulated glass windows, depending on what you prefer. Second, RAM Windows does not employ anything less than heavy-duty construction materials for its frames. Whether it is for residential or commercial applications, its window products come from 6063-T5 extruded aluminum alloy are perfect solutions for you. You can be sure that it has deeper depth and wider profile than the average window products in the market. The mitered corners have internal joints that are a breeze to operate. Though all the screws are stainless steel, there are no unsightly screw heads to ruin the aesthetic quality of the window. The glazing on the external part is also resistant to fading and scratching. Third, its Truth Hardware is of the highest quality. The 4-bar concealed hinges are from stainless steel for durability that lasts a lifetime. The frame has folding handles and weatherproof locks. The crank provides more protection and usability. Fourth, RAM Windows boasts of products that are easy to install and maintain. Since swelling or shrinking is not an issue for its aluminum frames even in constant climate changes, you really have nothing to worry about your windows. And last but not the least, all RAM products have specific designs for optimum energy performance and for being environmental-friendly. Its major components come from locally sourced materials in Texas. Nevertheless, you can also be sure that the manufacturing of its windows does not lead to deforestation. Because it has certifications from Energy Star Program and LEED, RAM stays true to its green assurance to all the customers. So if you want impressive craftsmanship, durability, and affordability, choose RAM Windows. See How Much You Can Save On Ram Windows Today! Prices of window products at Ram Windows differ according to type, color, size, and features. Thus, it is necessary to compare the costs of various Ram window types and to put products side by side in order to see the pros and cons. When it comes to warranty, Ram offers different warranties depending on the model and type, as most of them give their products a certain length of warranty years based on materials and confidence. Therefore, the price of the end product you will get is dependent on your careful selection and inspection.